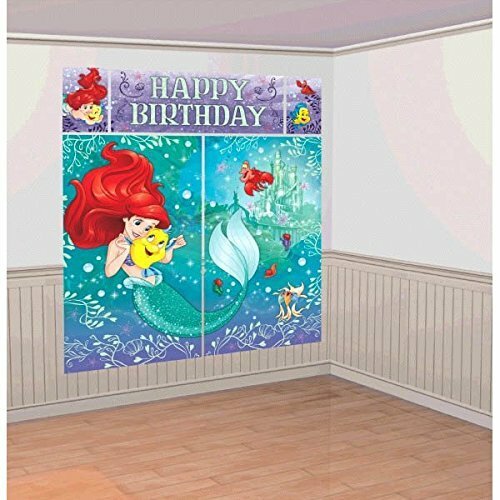 Perfect for Disney Princess Ariel fans and fantastic for any celebration this decoration kit will look great wherever you use it and will really show your little Princess that she can "Dream Big" and achieve anything! 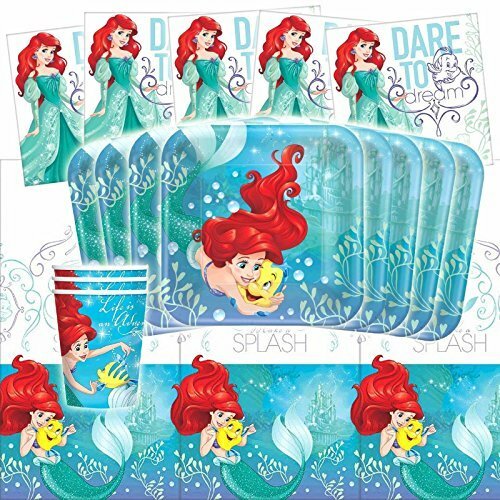 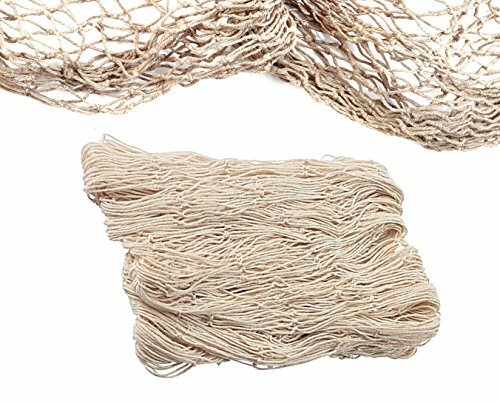 This Premium Decoration Pack offers great value for money and will really set the scene for any party. 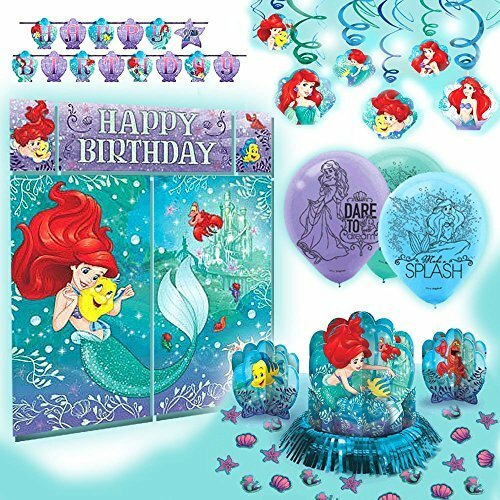 Decorate an under the sea birthday with our Ariel Dream Big Bouquet of Balloons! 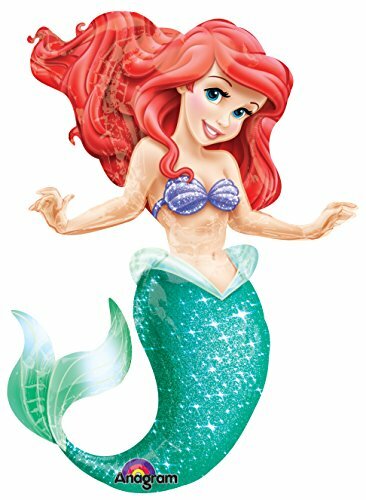 Each bouquet features Ariel and Flounder. 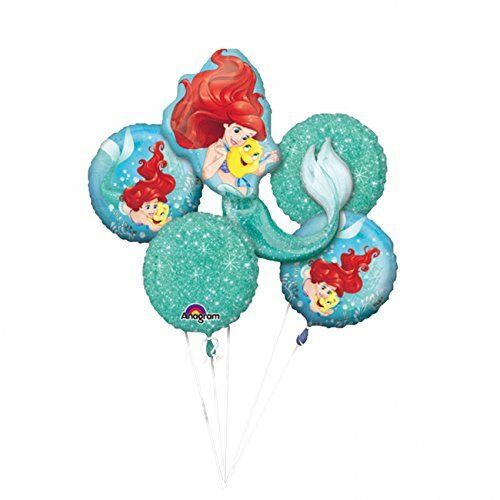 Balloons are shipped flat and can be inflated with air or helium. 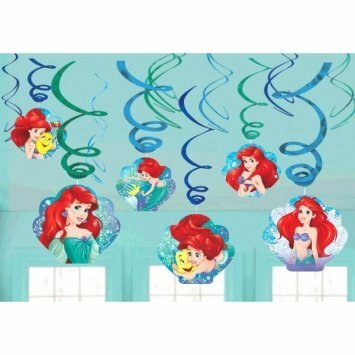 Includes 2 - 18" blue sparkle balloons, 2 - 18" Ariel and Flounder balloons, and 1 supershape Ariel balloon. 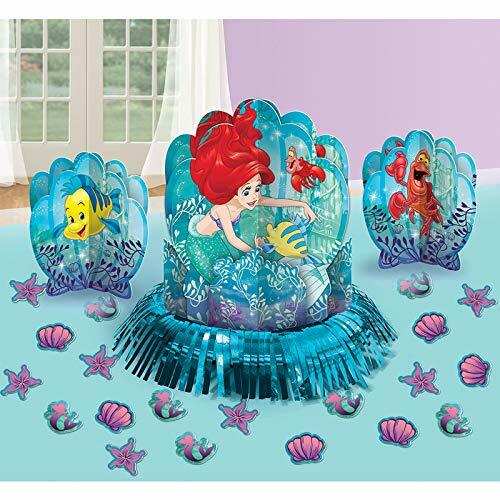 Total of 5 balloons per package. 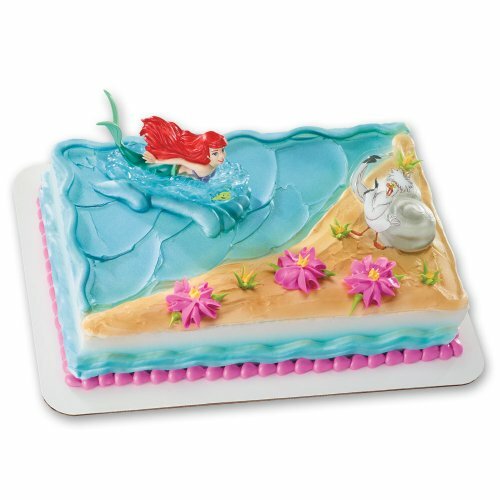 The beloved Disney Princess Ariel and her pal Scuttle take center stage with this endearing cake decorating kit. 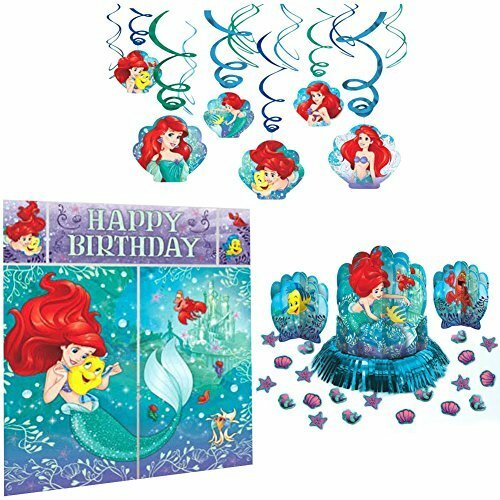 Ariel rests in a plastic bed of water and is a removable figurine and Scuttle is a plastic pic that adds dimension to the cake design.